The team consists of four highly qualified professionals in the arts management ready to help you in the development of your art project. MATT has a team of highly qualified professionals in arts management ready to assist you with the development of your art project. 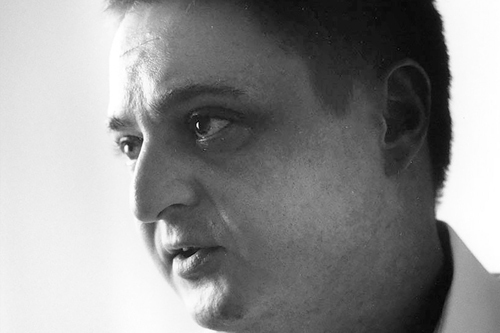 Matthias Hauser benefits from extensive experience as a musician, musical event organizer and art dealer in Europe, which enables him to utilise the hybridization between performing and visual arts. 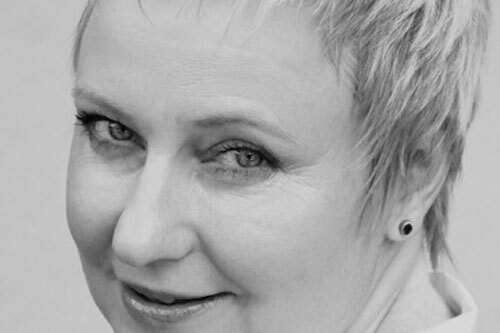 Dr. Ellen Andrea Seehusen has had a long career as a consultant in the field of art projects for major international corporations such as Lufthansa, BMW and Rolls Royce and she has contributed to the development of numerous initiatives concerning European and American with international artists. 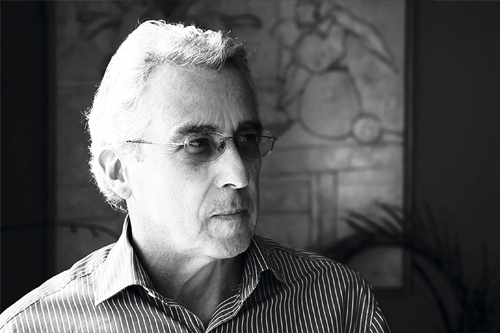 For several years, Dr. José Teixeira Coelho was the director and curator of two important Brazilian art museums and is a well-known art critic and writer. Alexander Stoeckle delete for his part is an art designer and a highly specialised engineer in the production of special artworks for artists and art creators implementing to the most advanced technologies. Together, these four highly skilled professionals will explore new horizons for you in the world of art. Matthias Hauser, a well-trained, professional and awarded musician, first established himself as a gallery owner in La Coruña, Spain, where he has run the Matthias Hauser Art Gallery for 15 years. Previously, he had organised musical events all around Europe. Thanks to his large experience in the field of music, he has the strong belief that art is a broad system in which all specific art languages are mingling and converting, seeking mutual consent in their way of representing the world. Therefore, it was just a small step for him to dedicate himself exclusively to the visual arts. As an art curator and art dealer, he has organized different and important events such as the Multimedia Art Dialogue at the Main Palais, in Frankfurt in 2012, the Rolls Royce participation at the São Paulo Art Fair, in Brazil 2014, with a special stand supporting art and its relation with industry and craftsmanship; and, again, Rolls Royce presence in the Berlin Gallery Weekend 2015 with a special show at its place of business on the prestigious Kurfürstendamm. In 2013, together with Alexander Stöckle, CEO of the Prolab Fotofachlabor, he founded the Stöckle Hauser Gallery in Stuttgart, dedicated to the best of modern and contemporary art and, with a special interest in the publishing of first-class art books that are related to the exhibitions being in progress at the gallery or as special single projects. He showed artists like: Helena Almeida, Peter Krauskopf, Bernard Plossu, Florian Süssmayer, Regina Silveira, Ana Maria Tavares, Manuel Vilarino etc. Dr. Ellen Andrea Seehusen, formerly managed international events, sponsoring and brand centres of BMW & Lufthansa. In 2007, she founded IAM, the International Arts Management GmbH, a Global creative consultancy delivering bespoke concepts for arts and culture to business leaders and companies. The consultancy provides signature art programs, individual art experiences, curated exhibitions, unique events and artist commissions. Alexander Stoeckle is the CEO of Prolab. A company dedicated to the printing of fine art photography and realizing specialised projects. Dr. Jose Teixeira Coelho is an art critic and historian, who published award winning books on art. 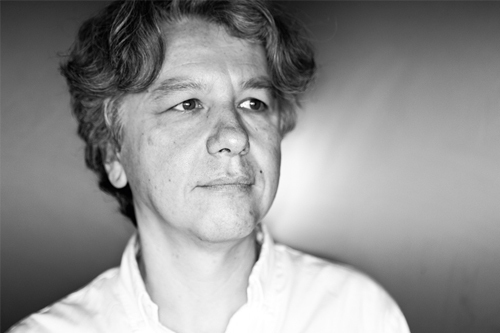 Currently he is the curator of the Curitiba Biennale 2015. He is the former director of the Museum of Contemporary Art of Sao Paulo. 1.1 former director of MAC – Museum of Contemporary Art, São Paulo. 1.2 former chief curator of MASP – São Paulo Art Museum. 1.3 professor emeritus, University of São Paulo. 1.4 co-curator, Curitiba Biennial 2013, Brazil. 1.5 chief curator, Curitiba Biennial 2015, Brazil. Instituto Itaú Cultural and Universidad de Girona, Spain. 2.1 If Not Now: Contemporary German Painting, 2011. 2.2 Capitalist Realism and Other Stories: Sigmar Polke, 2012. 2.3 To Look and be Seen: Portraits in MASP collection, 2007. 2.4 The Nature of Things: Landscapes, Roomscapes, 2007. 2.5 Invisible cities: Photography in MASP collections, 2014. 2.6 1911-2011: Brazilian Art and After: The Itau Collection. 2.7 From the Heart of Africa: Yoruba art, 2013. 2.8 A Cultura e seu Contrário, 2011 (Culture and its Reverse). 2.9 Diccionario Critico de Política Cultural, 2009 (A Critical Dictionary of Cultural Policy). 2.10 Arte e Utopia, 1995 (Art and utopia). 3.1 Niemeyer, um romance, 1997 (Niemeyer, a novel). 3.2 História Natural da Ditadura, 2007 (A Natural History of Dictatorship). 3.3 O Homem que Vive, 2011 (The Man who Lives). 4.1 If Not Now: Contemporary German Painting, MASP, 2011. 4.2 Invisible Cities: Photography in MASP Collection, 2014. 4.3 Julian Schnabel, MASP 2014. 4.4 100 Artists, 100 Works: Opening Exhibition in the new MAC, 2001. 4.5 Gods and Madonas, MASP, 2009. 4.6 Alex Flemming, MASP, 2007. 4.7 The Art of Myth, MASP, 2006. 2012: Ana Maria Maiolino, Paulo Nazareth. 4.9 MASP Award for the Visual Arts 2013: Regina Silveira, Odires Mlászho, Rodrigo Braga.